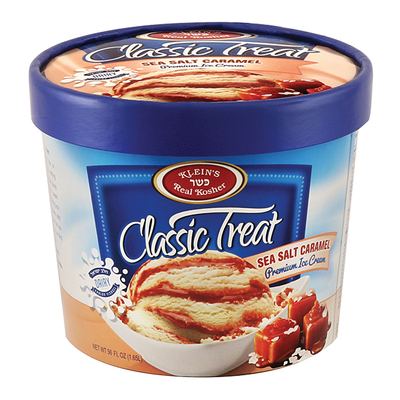 The awesome taste of Vanilla Ice Cream creamed with luscious swirls of salty caramel! A marvelous combination for the ultimate ice cream experience! 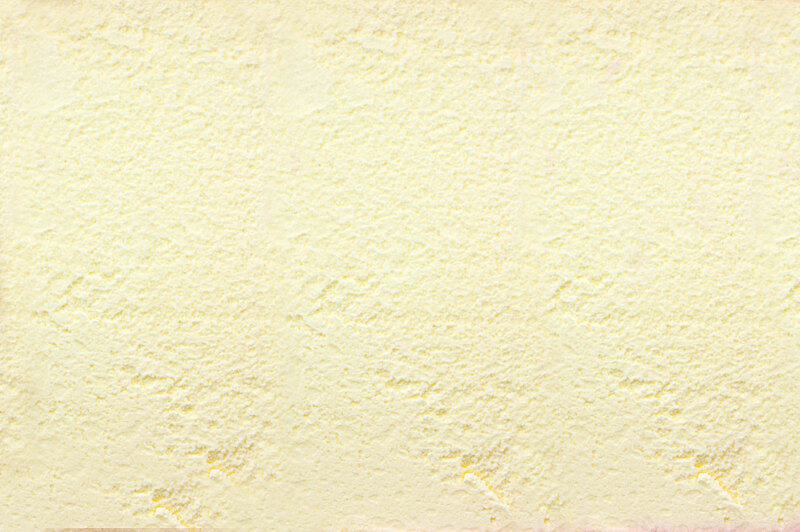 Nonfat milk, sugar, corn syrup, propylene glycol monoester, mono and diglycerides, guar gum, cellulose gum, carrageenan, artificial flavor (yellow #6, caramel color, red #40). Salty Caramel: water, sugar, maltodextrin, corn syrup, modified food starch, brown sugar, sea salt, caramel color, potassium sorbate & sodium benzoate (as preservatives), sodium acid sulfate, titanium dioxide, FD&C Yellow #6, artificial flavor.